Don't worry if your products are hardly moving. Special vehicle with the measurement equipment will go to your site. 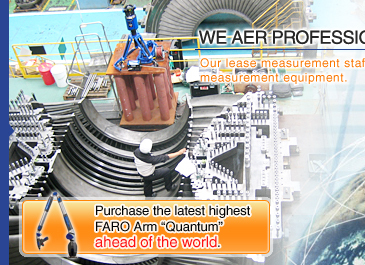 The latest Laser Measurement Equipments is available for any products. The high skilled and well experienced engineers help you with the laser measuring technology at your factory site. 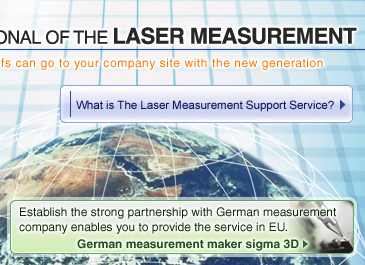 Do you satisfy with your investment on your Laser Measurement Machine? Do you have any engineers well trained? We can help all your concerns. This site is managed by NABEYA MFG. CO. LTD. All Rights Reserved.